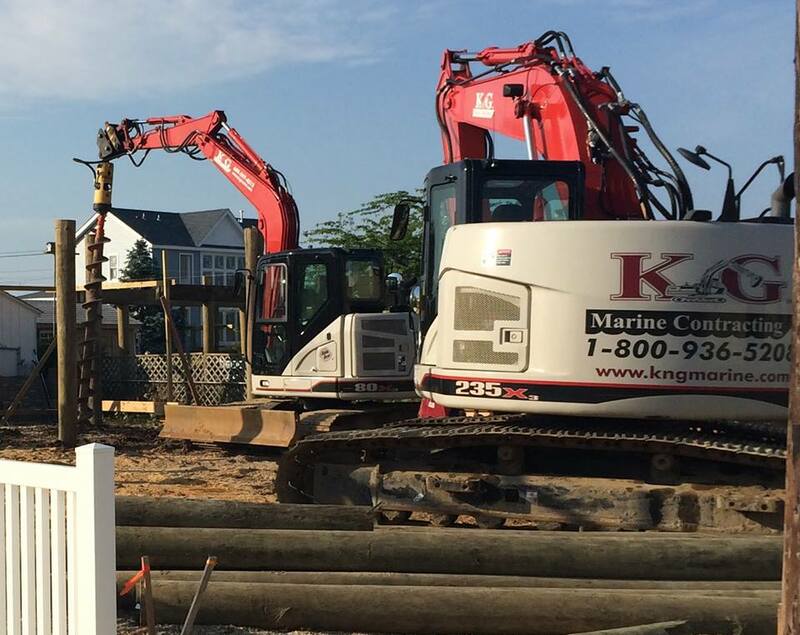 KG Marine is a family owned and operated with over 17 years of experience in the marine construction business. 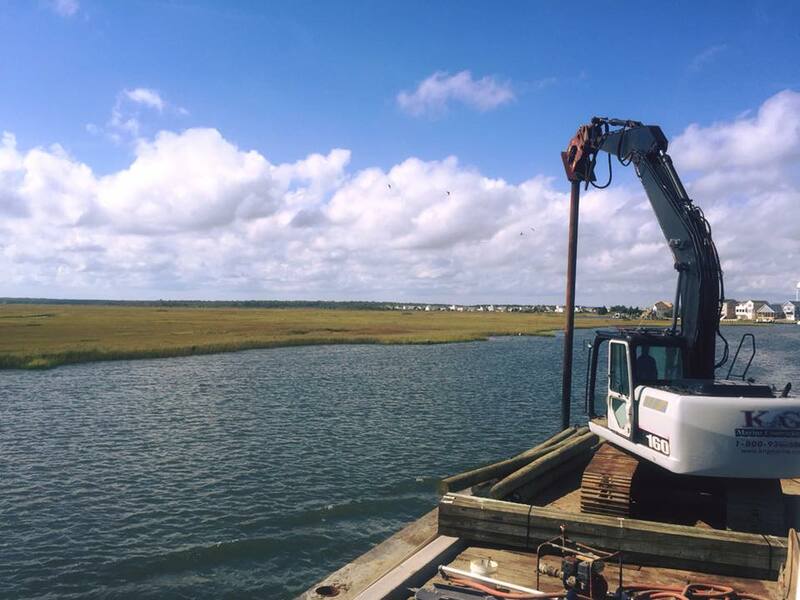 Our business originated in Ocean County. We are currently expanding our operation to all of South Jersey, including the Delaware River area. 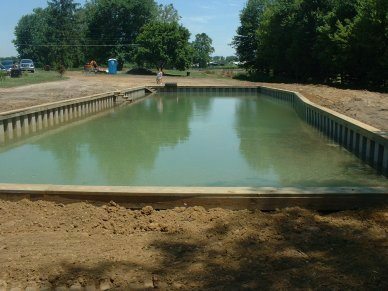 We build top quality docks and pier docks. Our service includes repair and installation of all types of Bulkheads Vinyl, CCA, Creosote, etc. Our team of bulkheaders is top of the line with over 45 years of collective experience. Communication, teamwork, and on-site supervision of projects from beginning to end are the keys to our success and your satisfaction. All projects are carefully planned, scheduled and financially managed in order to complete each one on time and on budget. We have the talent and machinery for both residential and commercial projects. Our high standards of craftsmanship, combined with reliability and integrity, yield a continuous list of satisfied clients. With the proper equipment, training and construction methods, we are available year-round to skillfully complete your project. While the installation process only takes a few days, the benefits are for a lifetime. We guarantee our product and services with a complete manufacturers’ warranty that is both transferable and non-prorated. KG Marine Contracting, Inc. is a licensed Contractor and Certified Installer of Chance Helical Systems+. We are here to help and want to make your property attractive and beautiful. Our projects are a reflection of our company and want do the best job possible. We encourage you to contact any of our past clients regarding the quality of our work. KG Marine is fully insured. Quality work that is guaranteed and satisfied customers are our top priorities!